Warner Bros. has officially given release dates to a bunch of anticipated movies coming in the next few years. 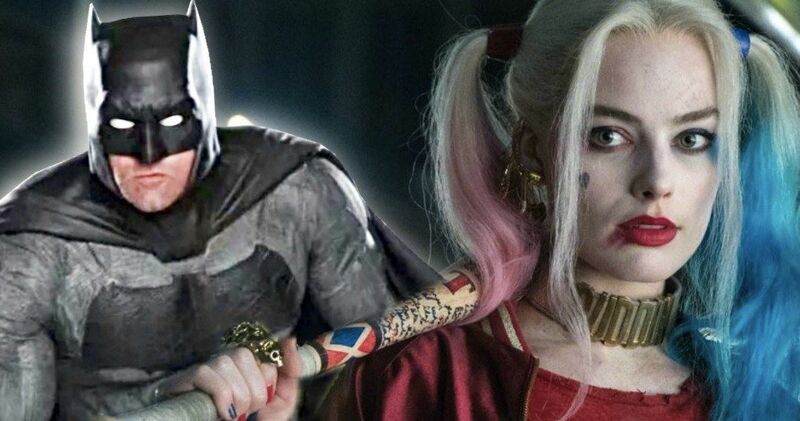 First up, they have confirmed that The Batman is getting a summer 2021 release date, which will be followed by Suicide Squad 2 later in the year. They gave announced a new movie called DC Super Pets. The summer of 2021 is going to be all about DC Comics, though we won’t necessarily be making a trip back into the already established DCEU. Warner Bros. is riding high off the unexpected success of Aquaman, which has soared past $1 billion at the worldwide box office, and has officially beaten The Dark Knight Returns as the highest grossing DC movie of all time. Coming first will be DC Super Pets, which will hit theaters on May 21, 2021. Jared Stern and Sam Levin are co-directing this endeavor, which will be partially based on the 1962 concept of the Legion of Super-Pets. These will be the superhero pets of such DC superheroes as Superman’s dog Krypto, Batman’s dog Ace The Bat-Hound, and Supergirl’s pet cat, Streaky. The idea is that they will form their own super hero team. The title began as a children’s publishing series from Capstone Publishers. Cartoon Network also quite recently premiered an animated short based on the idea. Related: Ben Affleck Leaves Rehab Wanting One Last Shot at Being The Batman? The long talked about standalone return of The Dark Knight finally has a confirmed release date. The Batman will arrive on June 25, 2021. Matt Reeves is directing, after taking over for Ben Affleck, who was originally supposed to direct, co-write and star in the adventure following 2016’s Batman V Superman and 2017’s Justice League. Ben Affleck’s participation has been called into question many times over the past few years. When The Batman release date was announced, Ben Affleck tweeted out a message to Matt Reeves, which is confirmed to be his good-bye to the character. Following The Batman later in the summer will be The Suicide Squad, which is the official title of Suicide Squad 2. Make of that what you will. James Gunn is writing the script for this second adventure in the franchise, and he is pretty much confirmed to be directing. With the title change, it sounds like they are trying to distance the sequel from the original. And it isn’t clear yet who will be returning. Margot Robbie is reprising her role as Harley Quinn in next year’s Birds of Prey, which just began shooting this week. The Suicide Squad will be in theaters August 6, 2021, getting a similar late summer release date to the first go-around. Also announced by Warner Bros. is a release date for the Robert Zemeckis directed remake of The Witches starring Anne Hathaway. It will be in theaters in time for Halloween next year, arriving on Oct. 16, 2020. The Shining sequel Doctor Sleep from Stephen King has been bumped from its January 2020 release date to the much earlier November 8, 2019.